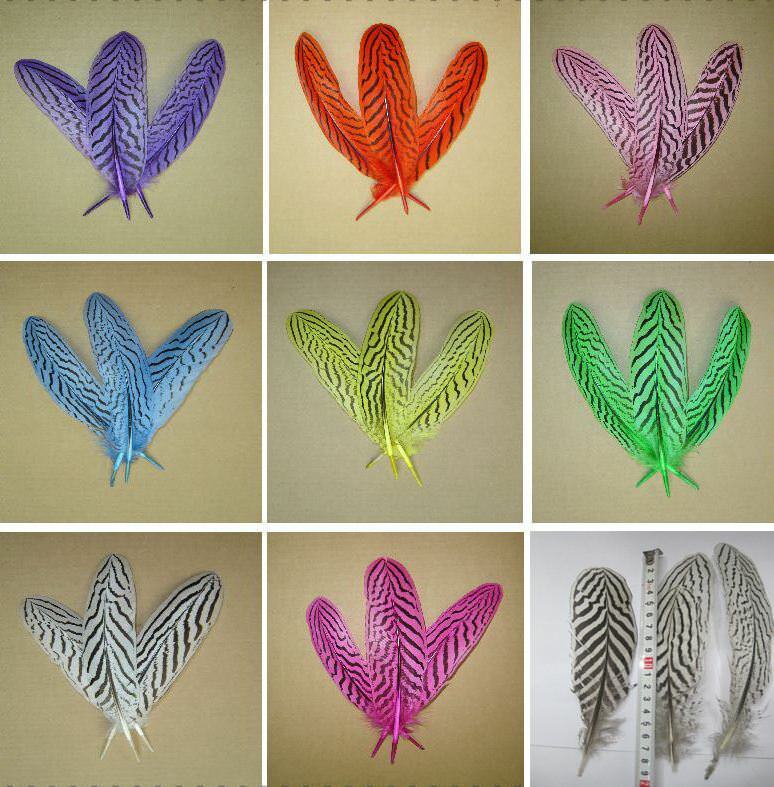 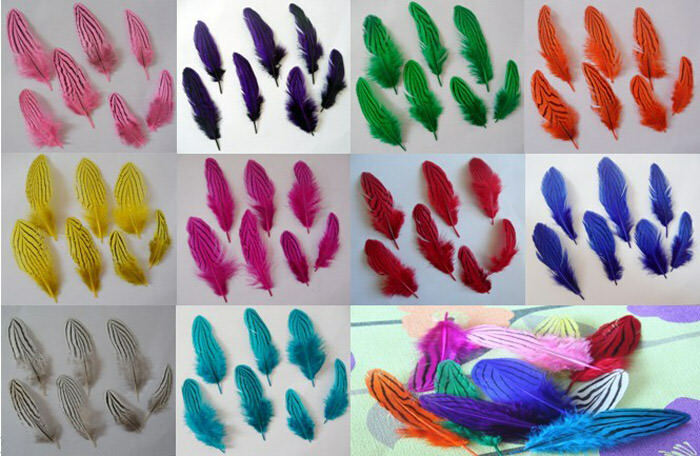 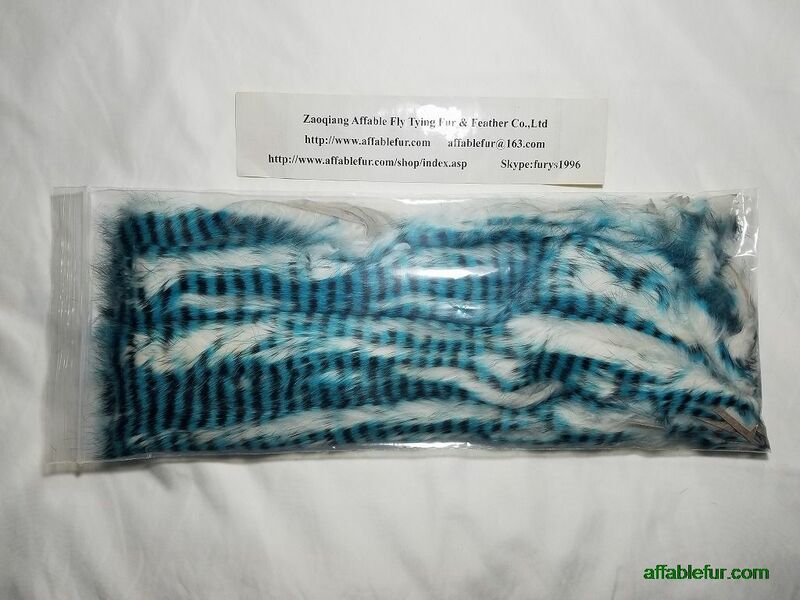 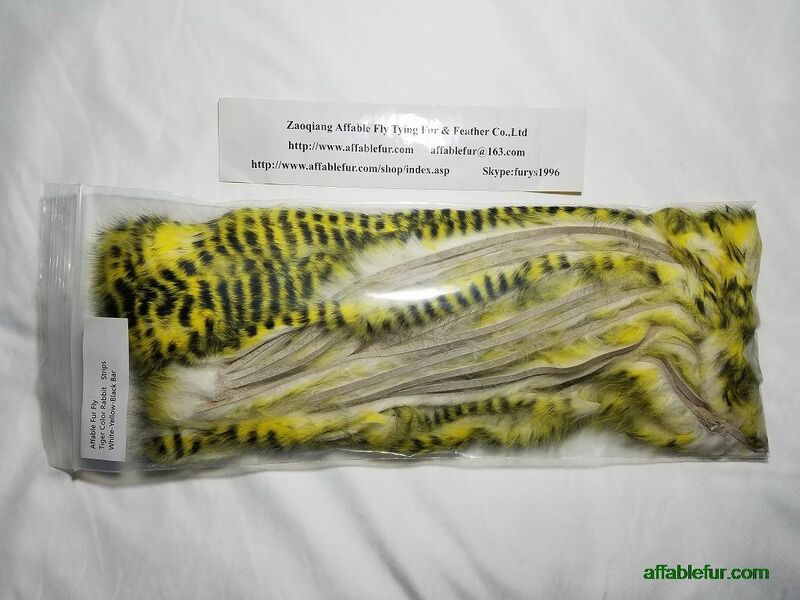 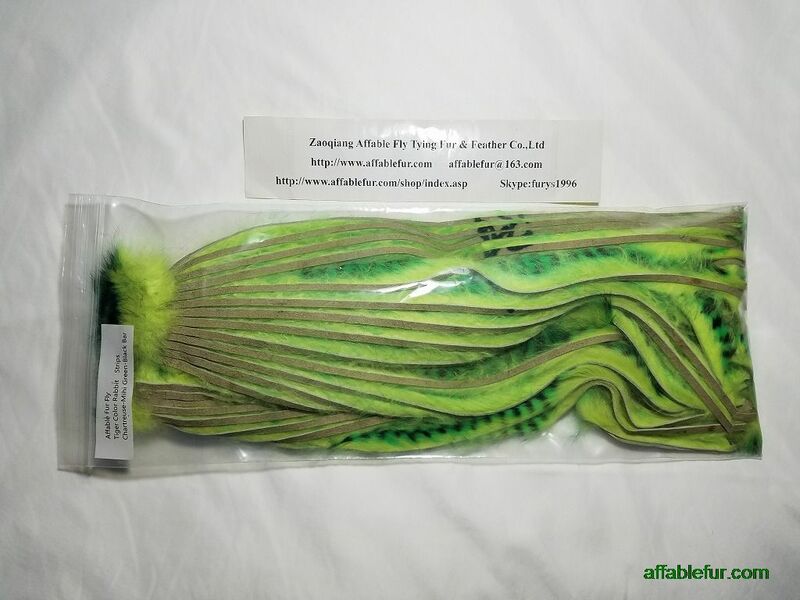 These soft, nicely barred feathers are available in any colors. 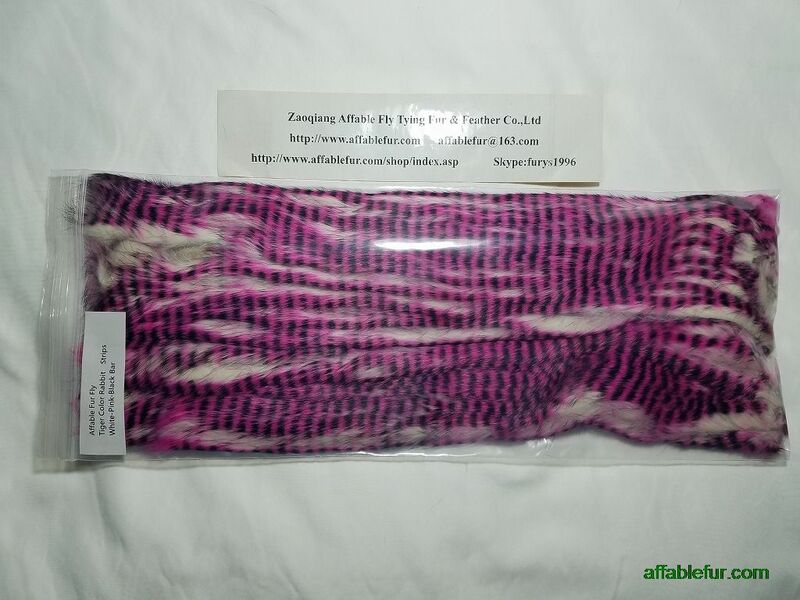 They're perfect for collars and cheeks and make a very suitable alternative to guinea. 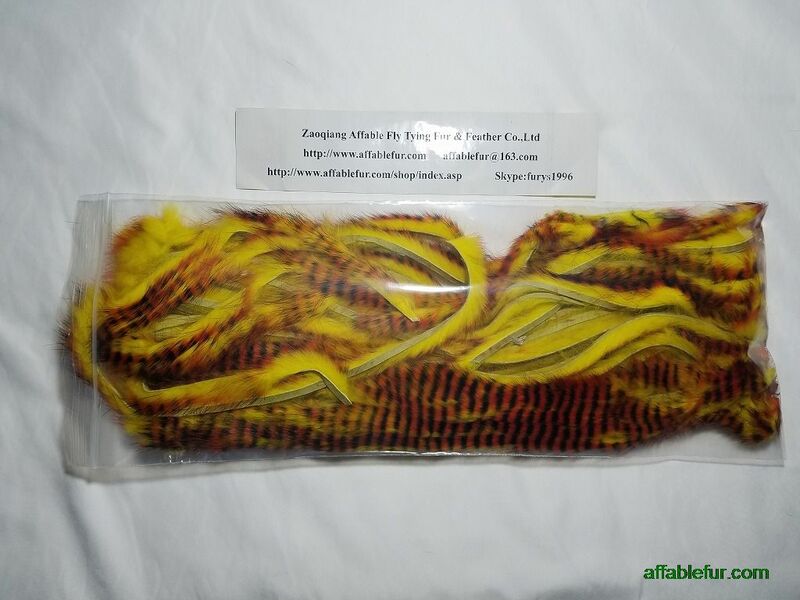 Quantities in each pack are very generous and they are strung together so you're not dealing with a pile of loose feathers.